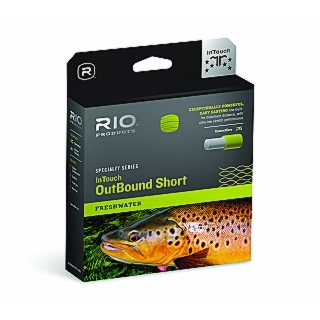 • Welded loops for fast rigging RIO’s OutBound Short series of lines are designed to cast large and heavy flies very long distances. 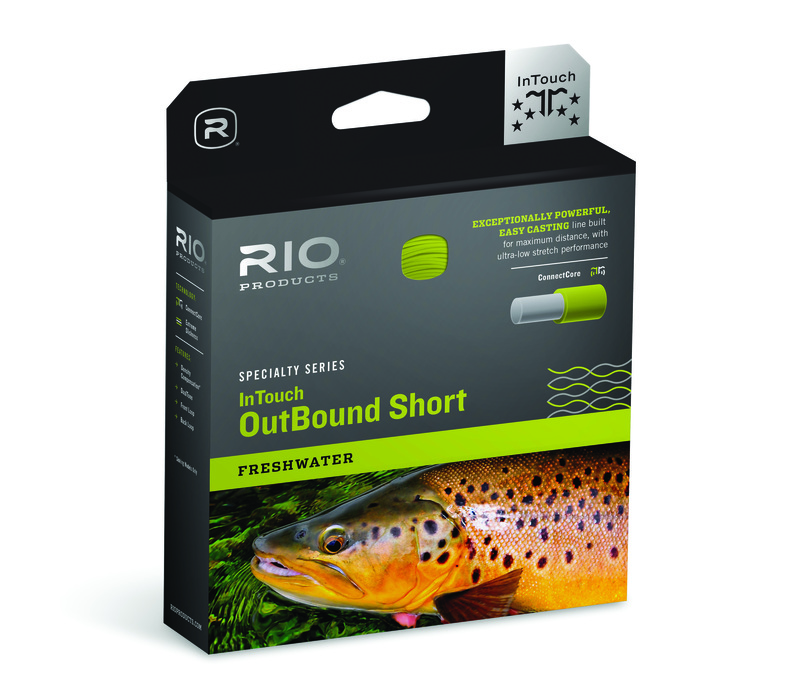 Built with RIO’s ultra-low stretch ConnectCore Technology. A short, aggressive front taper easily carries large, weighted flies, while the powerful head design loads rods deeply and efficiently for effortless casts. A full range of densities make this a very versatile line series.